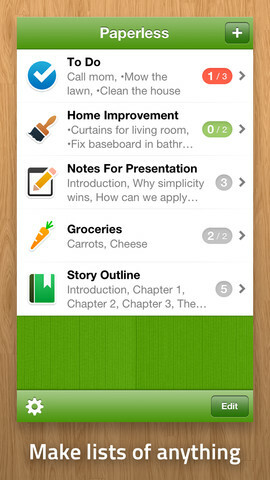 Paperless: Lists + Checklists makes it a breeze to get and stay organized. In the old days when paper was the medium, one could be juggling numerous lists of facts and figures that became crumpled or got spilled on. When a strong wind gushed forth, days, weeks or longer of work could be blown all the way to Atlantis. Now we have Paperless to repair to. Use it. It may be sad but often the record of one’s entire existence on Earth is summed up on a mere list. Need an example, Barry Bonds hit more homeruns than any Major League baseball player ever, period? Day One – Journal gives those that never kept a diary a chance to catch up. Parties that do keep regular diaries or other journals will be in hog heaven. 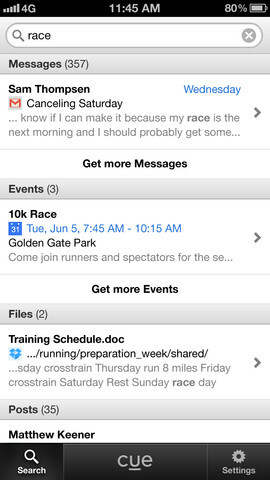 In addition to syncing to Dropbox, Day One helps you summon up your recollections by also syncing to iCloud and Mac. It’s like having your own biographer along for the ride. It would have saved that General Petraeus fellow some grief. There is one thing missing that might help improve the app. To achieve partial if not total recall, a virtual self hypnosis course would be advantageous. It would assist those with poor memories for facts and the like. Cue: Know What’s Next is like having your own personal secretary. 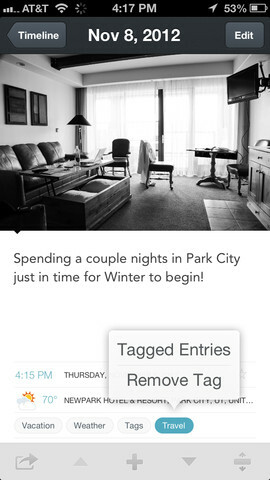 It syncs across all of your online fodder to help you make sense of your schedule. It anticipates your wishes from its magic collection of clever programming. Of course many these days are concerned that such info is ripe for dissemination by crooks and spies and such. Cue has your back covered. With this latest version you can hide events from your Cue. Besides, privacy is overrated. The Internet is one big party line. Any attempts to make it otherwise are like holding your hand over the phone while talking. It’s somewhat effective until you make that one slip, right General? JotNot Scanner Pro: scan multipage documents to PDF makes your iPhone the incarnation of the camera that spies have wielded throughout the James Bond eras until present day. Now with the appearance of JotNot the playing field has been leveled if not positively bulldozed. 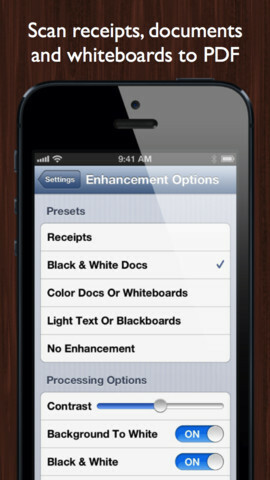 JotNot allows you to control your documents like never before. 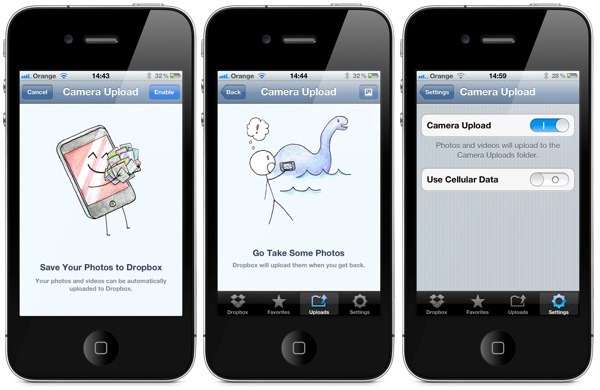 By taking pictures of your documents and pretty much anything else, the app enables you to save and share them to Dropbox and other big and little name file sharing services. It’s a brave new world so get with it, get JotNot to assure that you never again lose an important document.